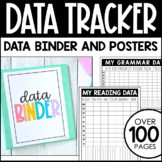 This data tracking sheet allows students to track their progress as well as an opportunity for teachers to provided instructional support. 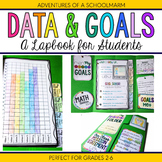 There is even a reflecton piece and scale. 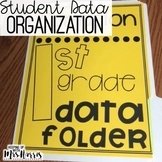 This form may be "tweaked" to support other subjects. 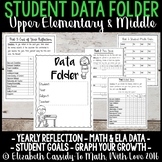 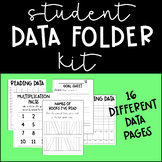 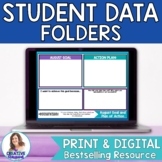 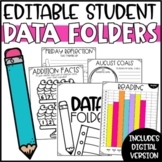 Student Data Folders - Editable! 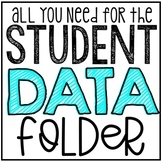 ***Includes data sheets for the entire 2018-2019 school year! 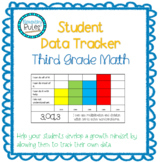 *** *This attendance tracker can help students track their own attendance. 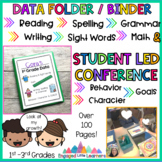 The attendance calendars may help you identify students who are habitually tardy or absent and those students who have earned perfect attendance at a quick glance.